Nanshan is among the 3 best rated Ski Resorts in China. It is among the 3 most family-friendly ski Resorts in China. 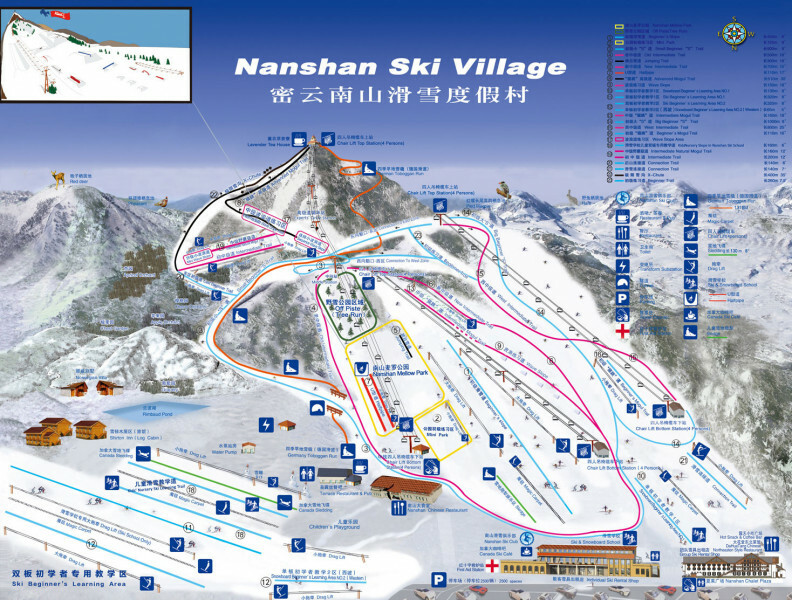 Offering 5 miles of slopes and terrain, Nanshan is among the 3 largest Ski Resorts in China.